The booking window for this fantastic offer has been extended through Aug. 31, 2015! 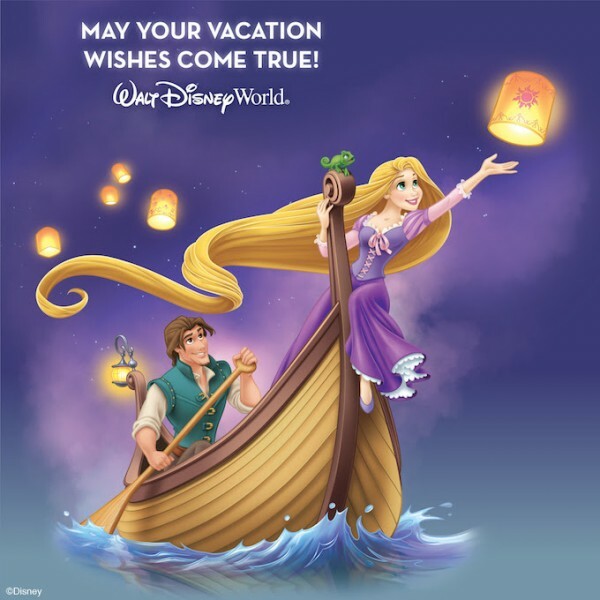 You can save up to 30%* on rooms at select Walt Disney World® Resort hotels for stays most nights Aug. 15-Oct. 3, 2015. 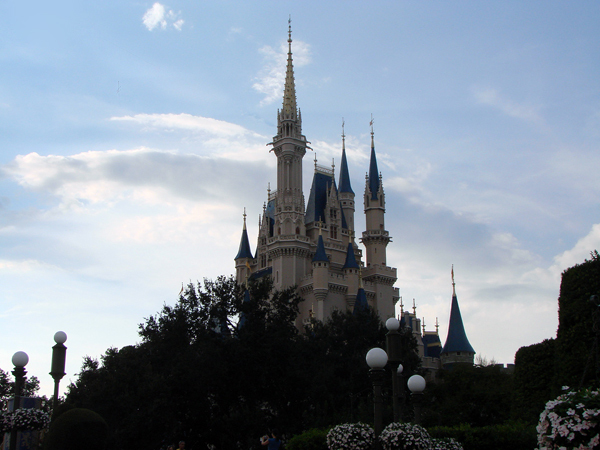 This entry was posted on July 27, 2015 at 3:35 pm and is filed under Discounts & Offers, Disney Deals & Offers, Disney Vacation Planning, Travel, Walt Disney World. You can follow any responses to this entry through the RSS 2.0 feed. You can leave a response or trackback from your own site.